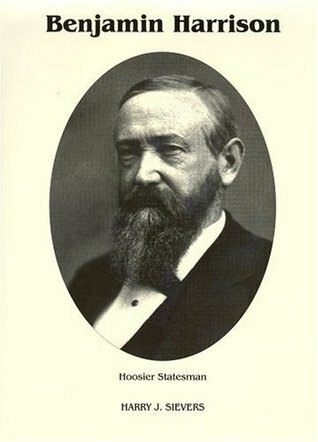 “Benjamin Harrison: Hoosier Statesman” is the second book in a three-volume series by Harry J. Sievers. Published between 1952 and 1968, this series provided the first major biographical review of Harrison and remains the most comprehensive and detailed analysis of his life ever published. This second volume in the series covers just over two decades of Harrison’s life – from the end of his military service in 1865 to his departure for Washington as president-elect in early 1889. This period includes much of his career as a lawyer, his unsuccessful campaign for governor of Indiana and his six-year term as Senator. With just over 400 pages of text “Hoosier Statesman” is the longest volume in the series. Covering neither Harrison’s youth nor his presidency, it would seem at risk of falling flat and holding little appeal. Fortunately it provides unique insight and remains engaging during most of its twenty-four chapters. And despite its age (fifty-five years and counting) this volume generally reads like a much younger book. The first volume in this series proved quite well-balanced and non-partisan – a trend which is maintained here. The initial volume focused on Harrison’s youth and education so there was little opportunity to demonstrate political bias. But even with an increased focus on his political philosophy and career, there is almost no sign of Harrison-worship in this volume (particularly by biographical standards). Sievers also maintains a nice balance between Harrison’s personal and public lives, though the emphasis in this volume naturally shifts toward the latter. But even when discussing politics for long stretches – during his Senatorial career, for example – the text never loses sight of his personal life for long. Wonderfully descriptive sketches of the lighter moments in his life (such as his son’s wedding) dot the landscape and humanize the narrative. Unfortunately, no part of “Hoosier Statesman” is as interesting as the first half of “Hoosier Warrior” (the first book in this series). But where the initial volume peaked early and then faded, this installment maintains a far more consistent level of engagement. Only the description of Harrison’s presidential campaign in 1888, toward the end of the book, seems to drag at times. And although this volume could have been at least fifty pages shorter, it is clear Sievers did not intend to write a popular history which would appeal to a mass audience. 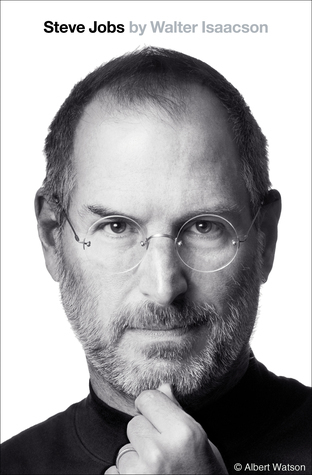 Instead, he authored a life-and-times account of Harrison in order to expose the core of his personality while highlighting themes which impacted each phase of his life. As a result of this approach, while this volume is often interesting it is rarely engrossing. Overall, “Hoosier Statesman” is a worthy successor to “Hoosier Warrior” and bridges the gap between Harrison’s childhood and his presidency quite well. This volume maintains a steady, deliberate pace and avoids stranding the reader in periods of Harrison’s life with little to offer. Though capable of being read on a standalone basis, this book is most useful as an invaluable component of Sievers’s three-volume series.